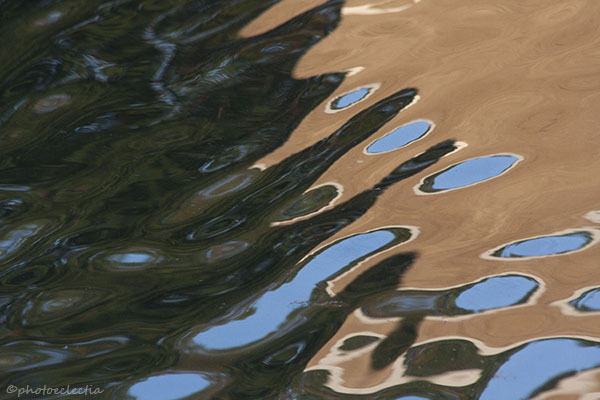 This image is also from the Freeman Patterson/Andre Gallant photo workshop. It is totally opposite in interpretation to the very realistic image of the Bay of Fundy. 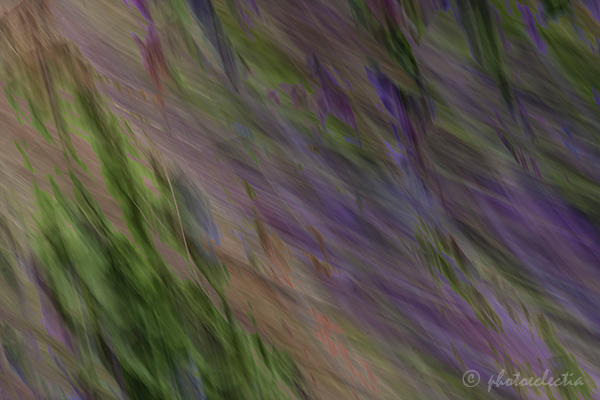 I created it using two separate impressionistic images. Earlier this month, I attended a week-long photo workshop given by Canadian photographers Freeman Patterson and Andre Gallant in New Brunswick, Canada. 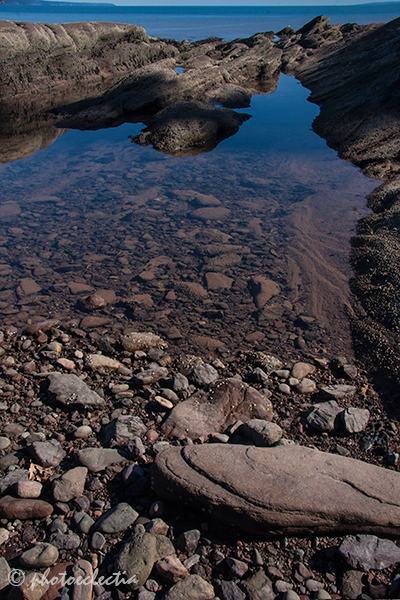 This is one of my favorite shots from the many photographs I took that week–the Bay of Fundy. Last weekend, I participated in the Scott Kelby World-Wide Photo Walk (sponsored by the National Association of Photoshop Photographers) in Lake Anne, Reston, Virginia. Here is one of the images I uploaded as a member of that walking group. This is an oldie but goodie of the outside of the newish Indian Museum on the National Mall in Washington, D.C. (by the way, currently closed as a result of the government shutdown). From the back, the museum, which seems to fit in with none of its Smithsonian neighbors, looks like a hunk of sandstone. From the front, it is a work of art. I have seen it described as a “wind-sculpted rock formation.” The wind-sculpted front sneaks up on you. 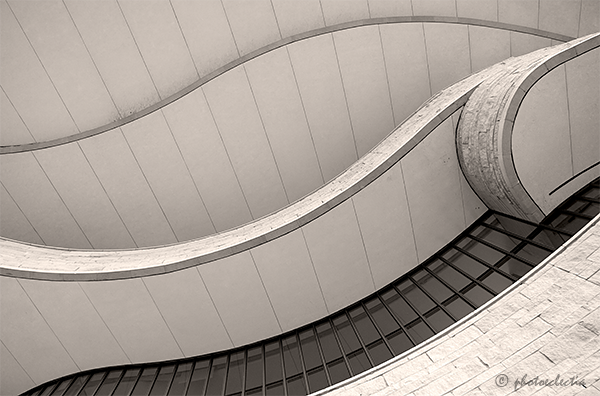 I love the curves, lines, and textures.